Blue Crystal Care Agency is a domiciliary care service that provides care for people with dementia, learning and mental disabilities, challenging behaviour or who require post-operative care, recuperation and rehabilitation. We also provide care services to people who require day to day support. 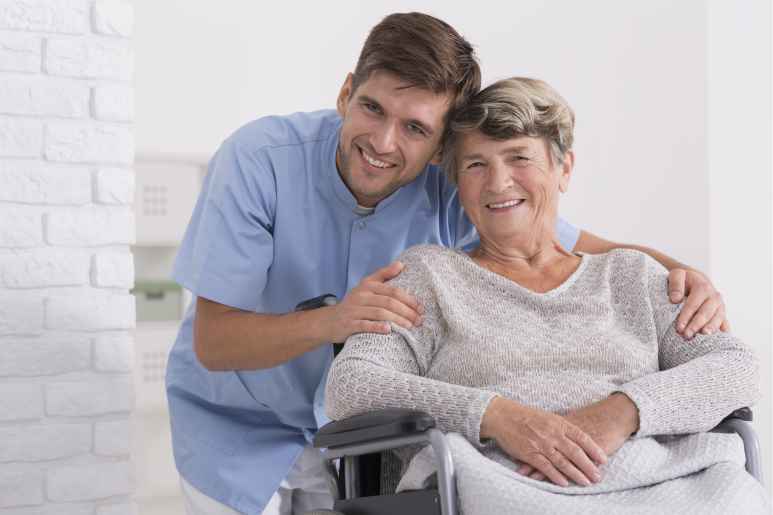 We are passionate about care for our clients and the services we provide depend on our clients’ needs whether being at home or other locations. Our services are regulated by the Care Quality Commission (CQC) and we are registered with the British Institute of Learning Disabilities.